Hughes broke the hearts of many Rewa fans when he blasted a shot past Rewa goalkeeper Benito Waqavou in the 20th minute of play. The Dreketi native from Macuata was happy to score against his former district. “I’m happy to score a winning goal against my former team,” he said. 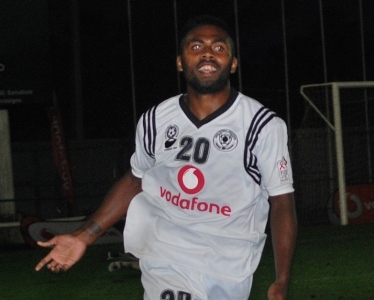 He played for Suva while his brother Bruce Hughes played for Rewa. Suva coach Gurjit Singh said he was anticipating a tough match. “After a long time we have beaten Rewa in the semi-final and It was a good team effort,” he said. Rewa coach Marika Rodu said they played really well but it was not their day.